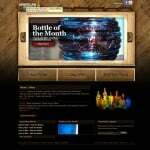 Join your local Bottle Club. 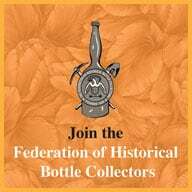 I am a member of the Baltimore Antique Bottle Club because the Houston Area really does not have a fully functioning club. I wish it did. I am also from Baltimore. My brother is presently the Club Treasurer. This club really has it together. 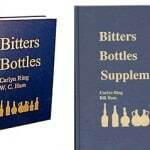 They even have their own book, which I refer to often. Bitters Bottles Supplement. You can usually find these on eBay. I pretty much sleep with these books. Wish Bill or someone would put them on a disk. 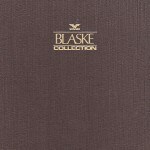 Visit the great collections. 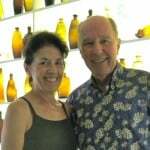 Example: Bob Ferraro, elder statesman for the hobby, has a wonderful Figural, Barrel and Nevada Bottle Collection. He routinely has folks over to his house prior to the annual Reno Antique Bottle and Collectibles Show each July. 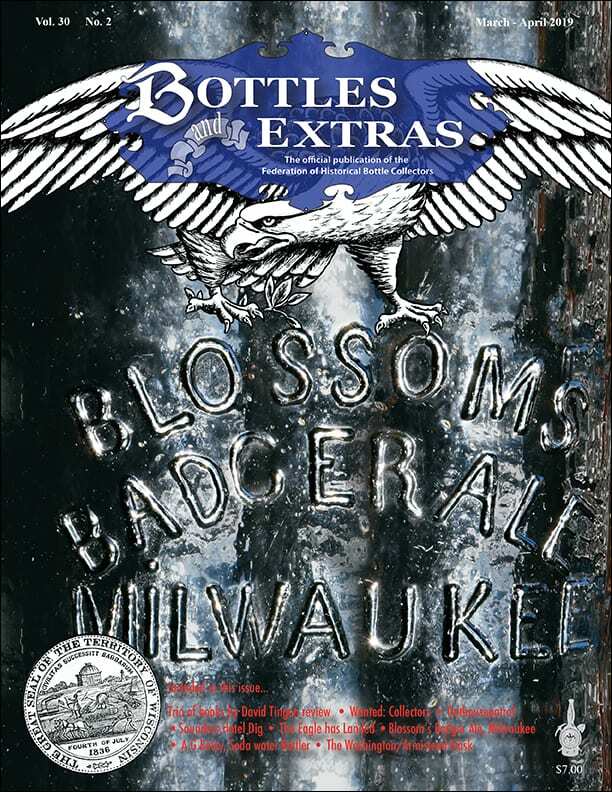 See Bottle Show listings. 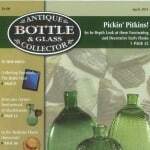 Subscribe to John Pastor’s Antique Bottle & Glass Collector the Hobby’s leading Monthly Magazine. 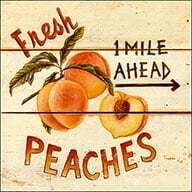 John recently took over the reigns from Jim Hagenbuch. 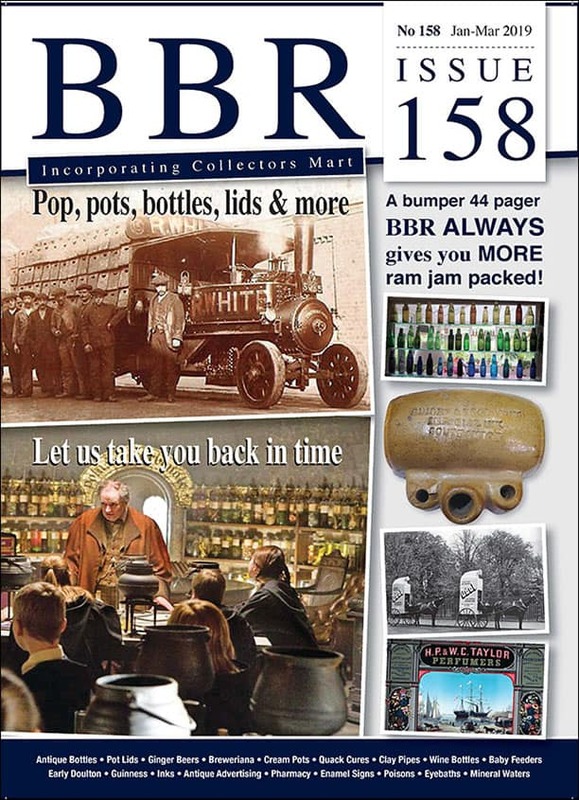 John has totally redone the look of the magazine. I think it is great! 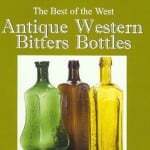 One Book that was critical in getting me in to color runs, documentation, good photography and Bitters Bottles was Jeff Wichmann’s, Antique Western Bitters Bottles. 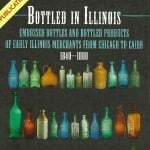 For a copy, contact Jeff at American Bottle Auctions. 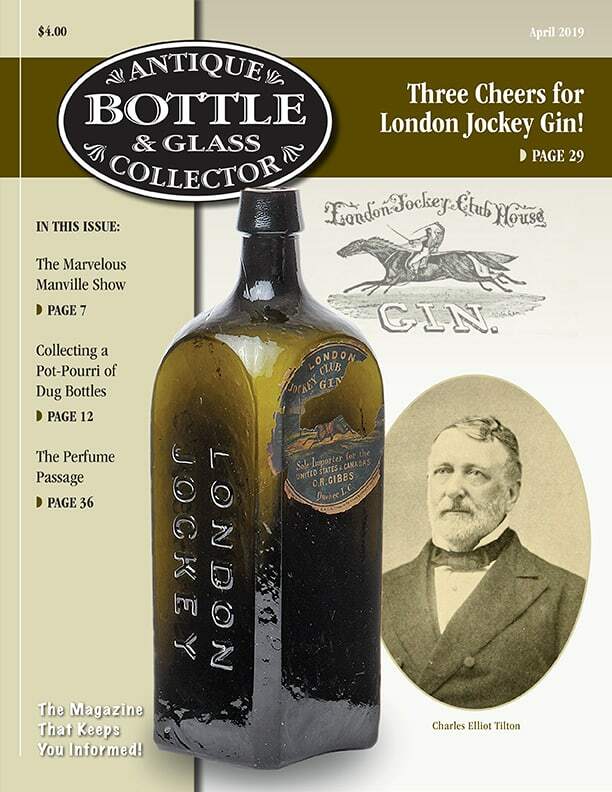 As a member of the Federation of Historical Bottle Collectors (FOHBC) you will receive the informative and well laid out Bottles and Extras magazine which is published six times a year. eBay is still a good source to find an unexpected treasure. Obviously you need to know what you are looking for, what you want to pay and most importantly, deal with someone you know or with someone who has a good track record. 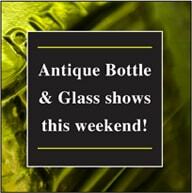 This is the Findlay Antique Bottle Club Official Website/Blog – Where you can read about the Findlay Ohio Bottle Show, and the bottle collecting hobby as we see it! Marianne Dow is cool and she is the Webmaster. 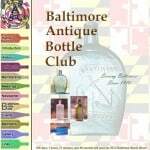 Each March, The Baltimore Antique Bottle Club produces the largest one-day bottle show in the world with over 300 tables containing excellent examples of bottles, jars, pottery, advertising, jugs and small antiques. This show is a must. A major high-lite each year is the Heckler Columbus Day Weekend Event usually held on a Saturday in the 1st or 2nd week of October. 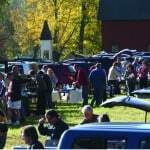 Includes a Country Barn Auction, Old-Fashioned Tailgate Party, Upcoming Auction Preview and Country Refreshments. 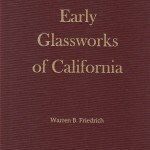 Warren B. Friedrich has written a definitive compilation of historical information on the Early Glassworks of California. This book is simply incredible and was sold out prior to printing in 2010. Rumor has it that there may be another printing. Stay tuned. 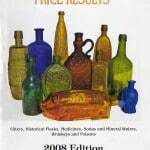 Jim & Lynn Mitchell have taken the reigns from the Brown’s Auction Report and produced an updated (2008 Edition) Antique Bottle Auction Price Results report. 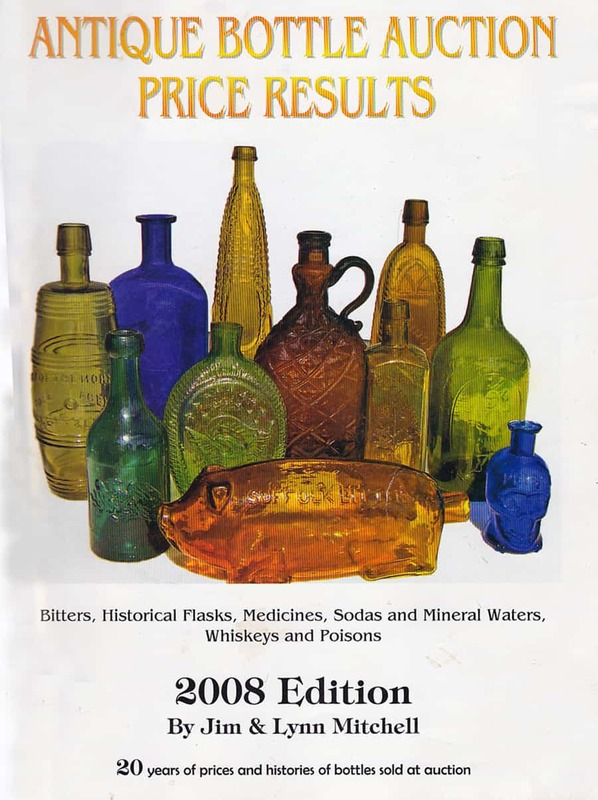 This is 20 or so years of prices and history of bottles sold at auction. 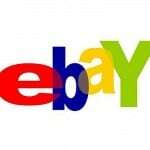 You can usually find on eBay. Jim told me recently that they will be updating in the near future. 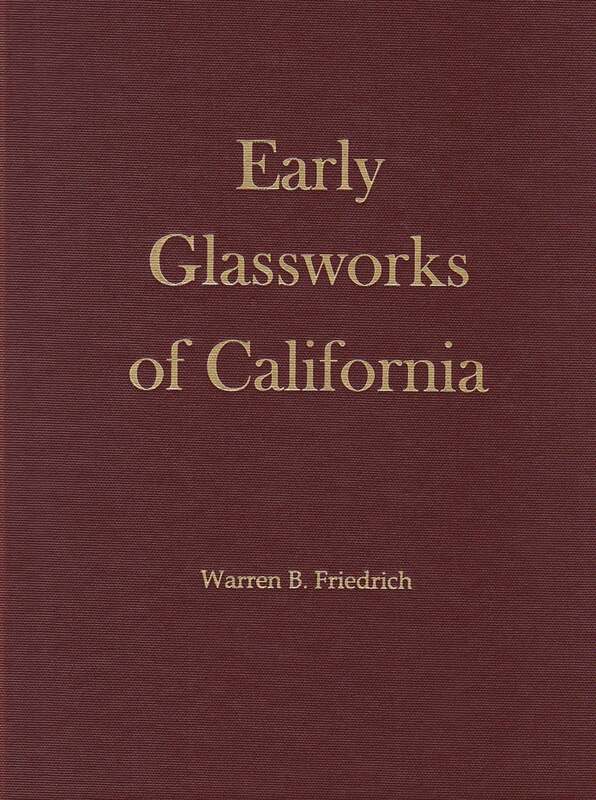 Keep an eye out for a hardbound copy of The Edmund & Jayne Blaske Collection of American Historical Flasks as cataloged by Norman C. Heckler for Skinner Auctions. I found my copy on eBay. What can I say. All the great flasks are here. 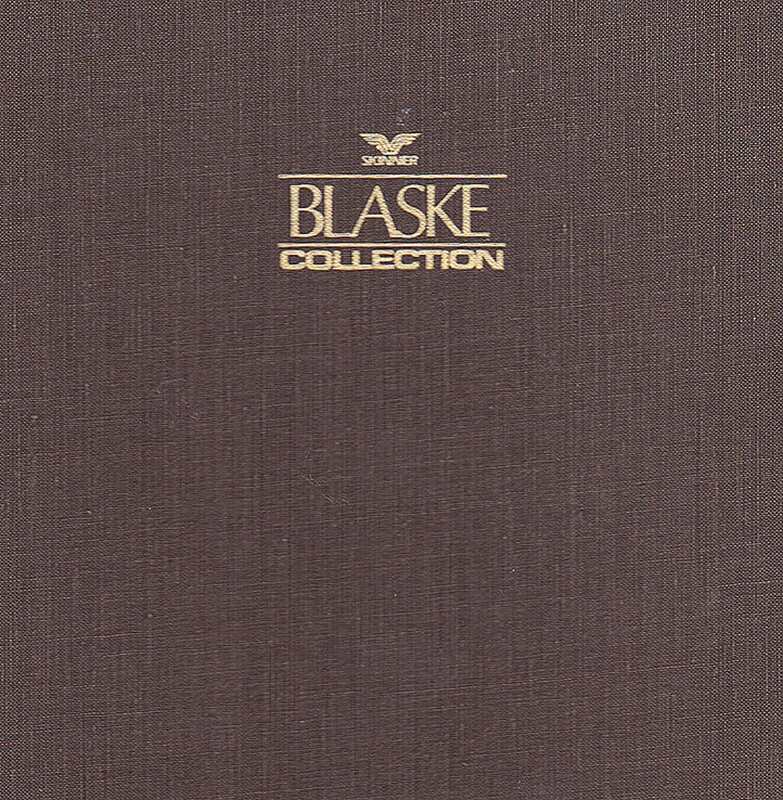 I wish I could have met the Blaske’s and seen their collection or have been at the famous 2-part live auction in May 1983. 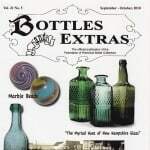 Ray Klingensmith with Glass Discoveries and Pole Top Discoveries Collector Services puts out the most well laid out, detailed and historically significant Auction Catalog possible. These catalogs look like something you would buy in a museum book store. I strongly suggest you subscribe with Ray because you are really missing out on something great. One subscription gets both. 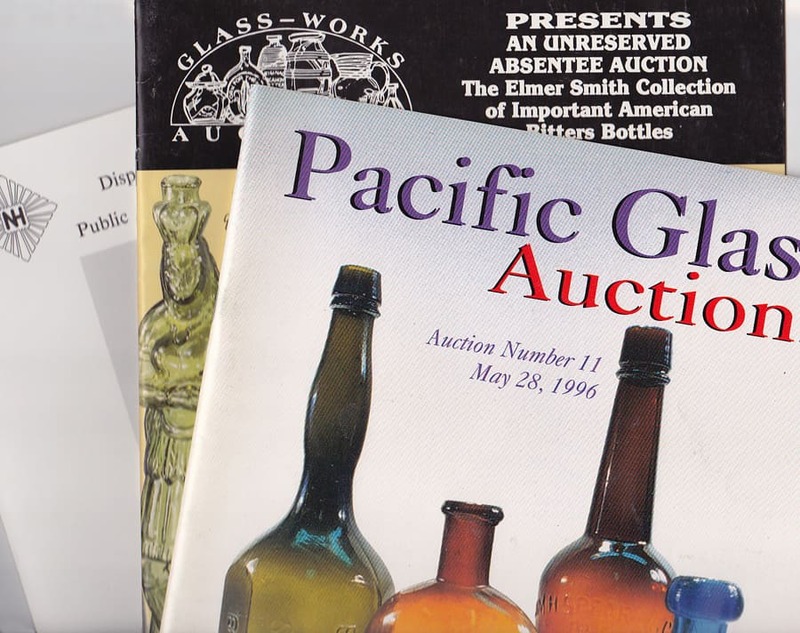 On eBay and at Bottle Shows you can usually find old Auction Catalogs from Skinner, Heckler, Glass Works and Pacific Glass Auctions (now American Bottle Auctions). 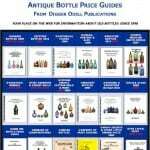 It is important to check out the provenance of your bottles and track the historical information posted and prices realized. 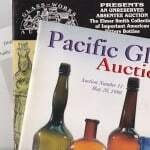 Jeff Wichmann with American Bottle Auctions probably has the best and most informative Web Site for an Auction House. ABA is located in Sacramento, California. 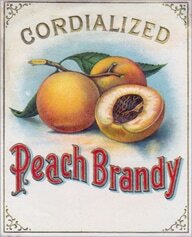 The site is well designed and has an abundance of pictures, information, stories and historical information. He is also a progressive leader in conducting bottle auctions. 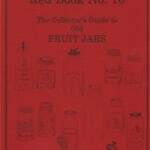 Get the 2008 Edition of Red Book #10, The Collector’s Guide to Old Fruit Jars. 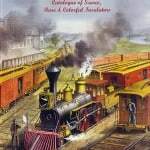 Author is Douglas M. Leybourne, Jr. 10,000 + entries. 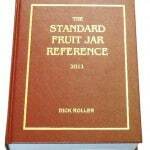 Most up-to-date information on fruit jars and pricing available. 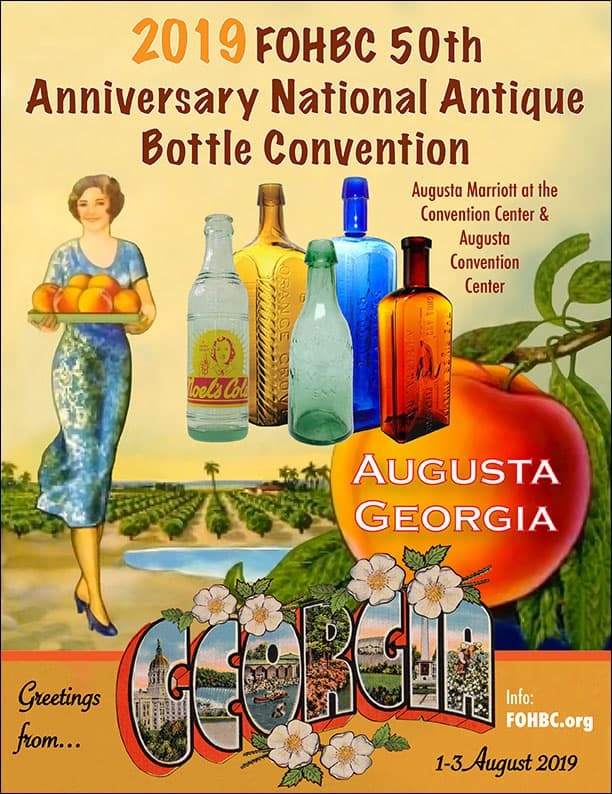 Bottle Cleaning by Jennifer Heatley at Jenrogg Collectables. Professional cleaning with a personal touch. 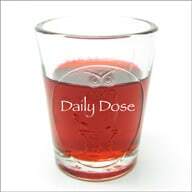 East Coast Jar Doctor contact. 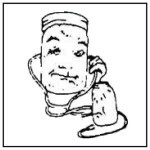 Jar Doctor, Your complete source for jar, bottle and insulator cleaning equipment and supplies. Wayne Lowry. 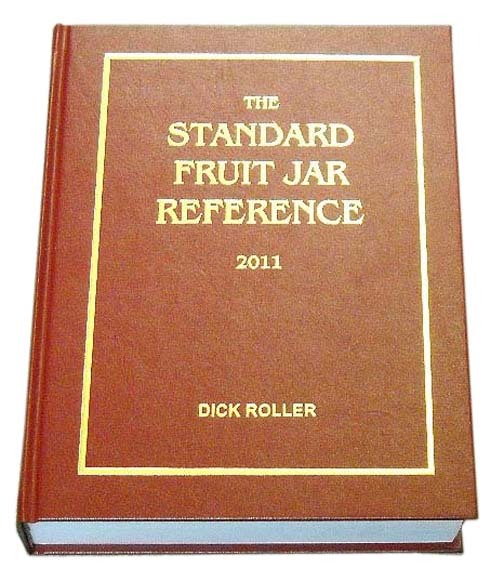 The Standard Fruit Jar Reference 2011, Published by the Fruit Jar Annual/Phoenix Press, the STANDARD FRUIT JAR REFERENCE 2011 may be ordered from Jerry McCann, 5003 West Berwyn Avenue, Chicago, Illinois 60630. Email: fjar@aol.com. Phone: 773.777.0443. Regular price is $275, plus $10 shipping. 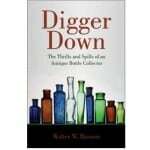 Antique Bottle Price Guides, Digger Odell Publications, Books by legendary collector, digger and author John A. “Digger” Odell.